Lot D Springfield Road Anderson, SC. 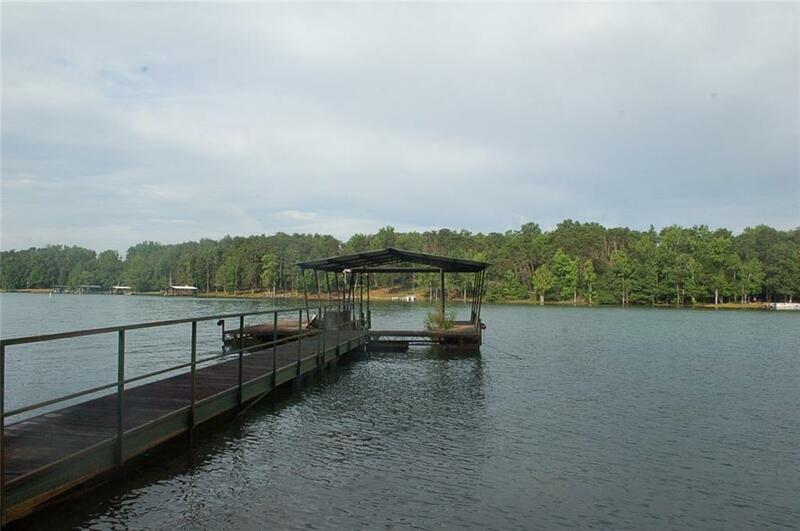 | MLS# 20188197 | Lake Hartwell real estate homes and lots for sale. Real estate agents offering expert knowledge of Lake Hartwell. Licensed in both South Carolina and Georgia to sell Lake Hartwell Property. Anderson, Clemson, Lavonia, Hartwell, Seneca, Toccoa, Martin. BIG open water with covered slip dock in place. Beautiful sailboat waters! Large 1+ acre property with gentle slope with cleared site for building. Extremely deep water in front of dock, no concerns here if a drought. Very nice homes on the street, close to grocery stores and convenient to Anderson and Portman Marina. Perfect spot for swimming right off the dock. Ready to build your dream full time home or weekend retreat.